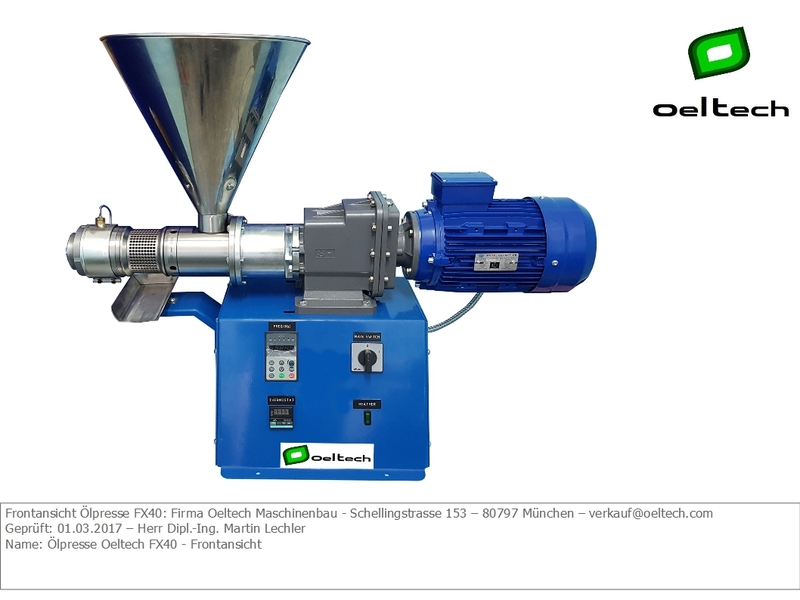 We are an engineering company based in Munich, Germany and producing machines and equipment for the extraction of vegetable oils and the extrusion of animal feed or food. 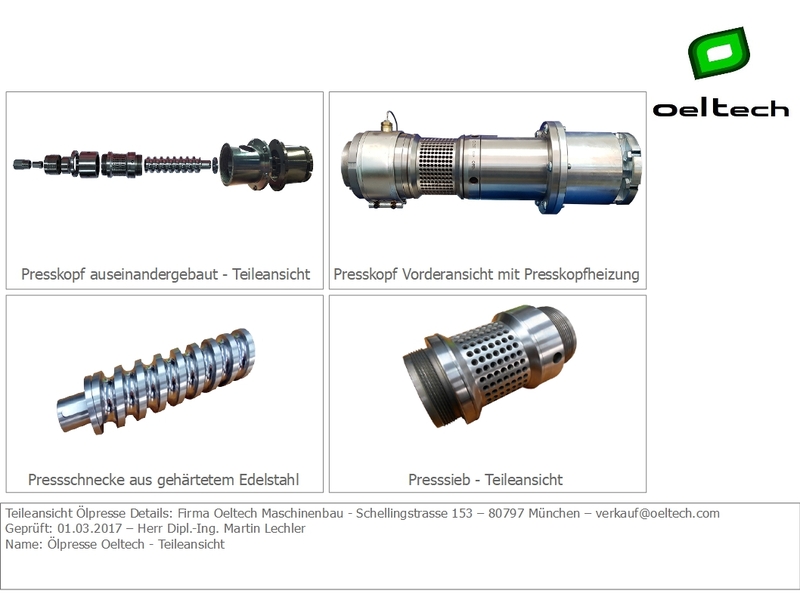 Oilpresses and extruders are our main business and we are the experts in Germany for these machines. 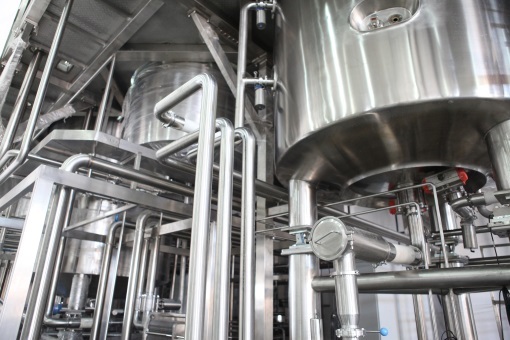 We also carry out individual projects in the food and beverage industry. You are planning to make your own cold-pressed oil or raw food quality oil? You want to add value to your agricultural products and press oil and use the press cake as animal feed? Or bring new products on the market in the cosmetics or pharmaceutial industry? Also biofuel out of vegetable oil is possible with our oilpress. You are right with us for every purpose and you will get the best-quality oil out of our machines you can find on the market. 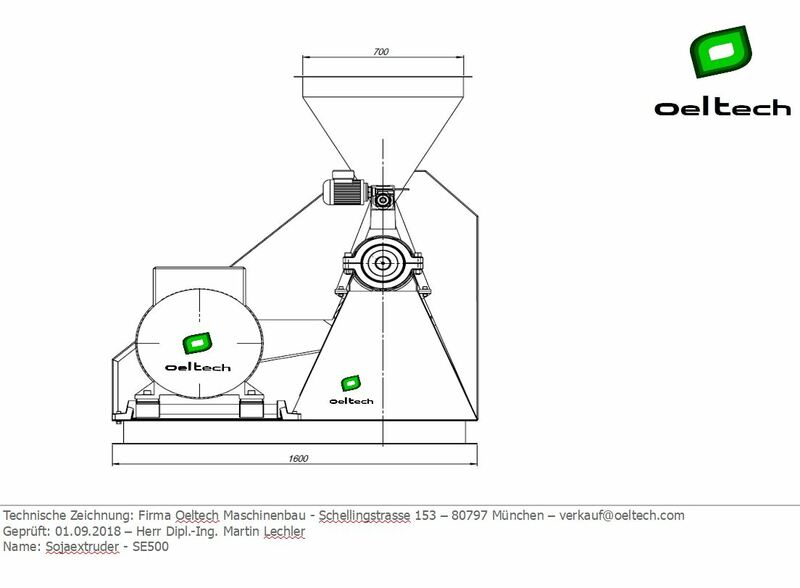 With our oilpresses it is possible to press almost every oilseeds, nuts or vegetable seeds. All our oil presses have built-in presshead heating systems, digital speed control, digital temperature control and the most efficient direct gear transmission. The outlet oil temperature of the oil is ideally at 36°C – 40°C and thus in cold-press quality. 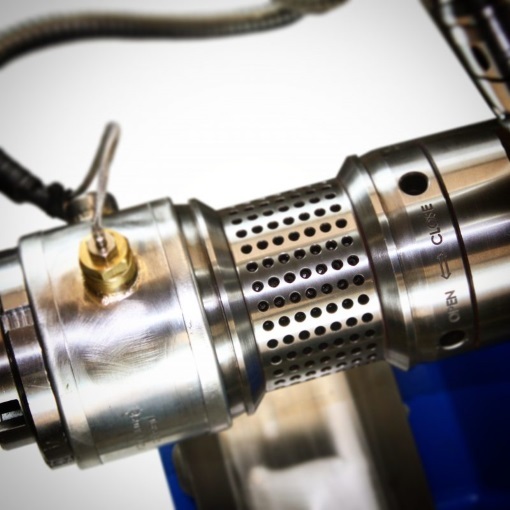 We also offer an optional cylindrical cooling system to press in raw food quality below 36°C. We build our machines absolutely robust, easy to operate and control, energy efficient and powerful. We support you at any time in your project and are available for you around the clock. Tell us about your intention and get to know us, benefit from our experience as the experts in oil extraction. There are so many possibilities with extruder systems. Planning new products as a start-up, getting the most out for animal feed or planning fish feed for aquaponic systems. 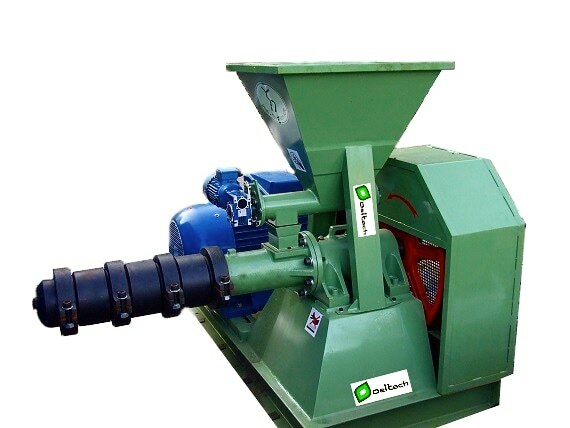 Even for black soldier flies animal feed our extruders are used. 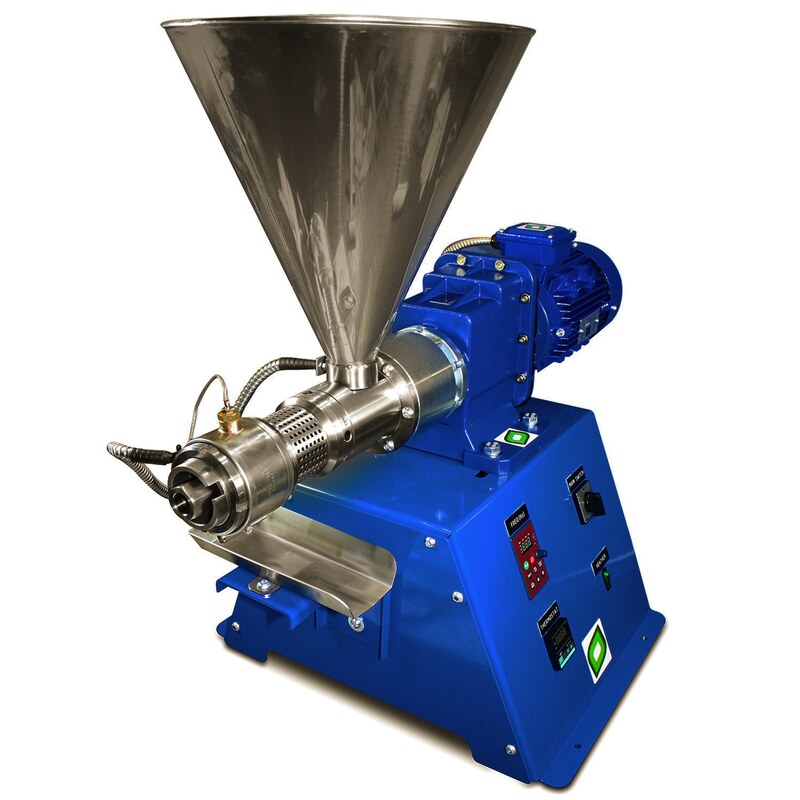 Our extruder are simply and efficient. You can also combine them with our oilpresses and integrate in your existing processes. 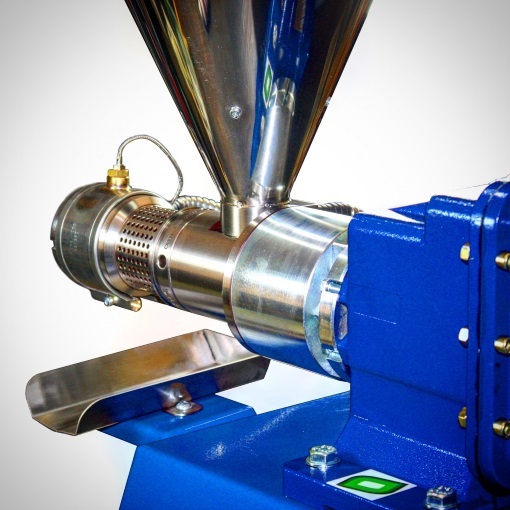 The compact extruders are available in sizes from 100 kg per hour to 500 kg per hour. We are spezialized in carrying out customer-specific projects and engineering in the food, beverage and aquaculture sector. We find the right and suitable solution for all tasks and are available from the idea to the implementation. Tell us about your idea and benefit from our many years of experience. Thank you for your visit. How can we help you? Let us know! Or write us using this form. We ship worldwide and will aks for the best shipping rates to your country. Let us know where you are based! Our machines are simple, robust and consists of as few parts as possible, which facilitates maintenance and makes our machines extremely reliable. Maybe the best machines on the market. The machines press as gently as possible so that you receive the best quality cold-pressed oil. With cooling also in raw food quality. Our oil presses are perfect for you starting your own business. Produce your own oil, sell oils at a local farmer market or online. Add value to your agricultural products, or produce biofuel with it. Even in the cosmetic and pharmaceutical industry you can find our machines. Our oilpresses are designed to be reliable, durable, compact and efficient. Their use is also suitable for a 24/7 continuous run. Our oilpresses are equipped with what they need, nothing more. They all have an efficient direct helical gearbox what makes them efficient and powerful, a presshead heating system and digital temperature and speed control.